A test case is a set of conditions that executed by the tester to determine whether the tested system is operated based on the software requirements and specifications. A good design of test cases should help the testing team to find and remove many logical errors in design, in addition, a good and effective test case should be based on a relevant “Use case”. Test cases should give confidence that a specific functionality is working as designed. The same test case should be re-tested with different inputs (Positive/Negative). Test cases are the way to measure the implementation and testing coverage. Test cases are always helpful when you need to provide time estimations. Test cases should always contain a specific input and the expected result. A test case should base on the software requirements and specifications. Test cases are the way that testers can make the “Validation” process. Test summery (short description that describes the test and his objective). Prerequisites that should fulfil before the test execution. Test category (Performance, usability, GUI ). Test owner - the tester that going to run the test. Test identification number - the test case ID. Dates (created, Modified and closed). Expected results AND actual results. Based on Use case ID? Test cases should be readable by other people (Project owner, management, testers). 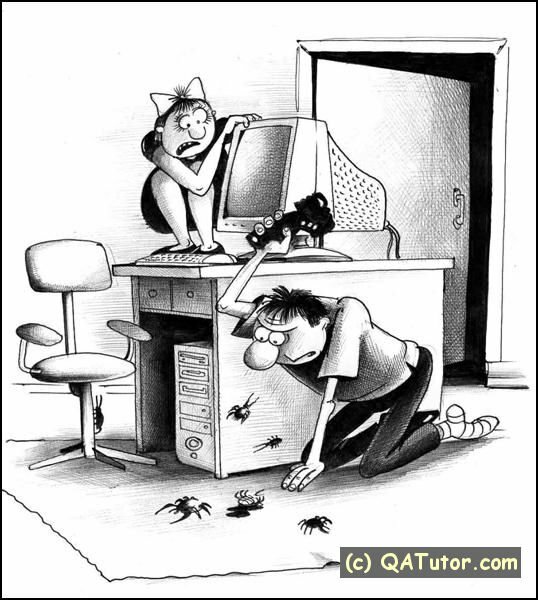 Test cases should be written with the goal to find software errors. In my opinion, a good test case is one that can be automated. Test cases should write to provide testing coverage. Every step should have the corresponding results. The test case is logical and easy for execution. Designed based on use case / Requirements. The test case should be highly detailed. Each test case should test a specific functionality, multiple test cases can always be combined to create a test procedure. The information that you can get from a detailed test case documentation (STD)? The deviation/correctness against the original requirements and specifications. The quality of the application, based on the current testing coverage/results. All the relevant data that needed for “Risk Management” process. How much testing is still needed to end the current testing cycle? The number of errors that raised based on those test cases? Is the software is ready for Beta/Alpha/Acceptance testing? The Stability of the system against different architectures. The current coverage against the expected timelines? How many use cases are tested and covered? How many bugs are found in specific areas? Is the current testing coverage is enough? Is the software ready for automation? The quality of the test designee? The quality of the code?